New tools are making it easier than ever to incorporate great multimedia online; not just for lecture content and tutorials, but also for students projects and assignments. Meet the free and friendly tools of Web 2.0 – many allow simple one-click sign up via Facebook, and a very short learning curve. Assigning your students cloud-tool based projects can help them build 21st century skills, and offers creative alternatives for formal written papers. Using Google Slides? 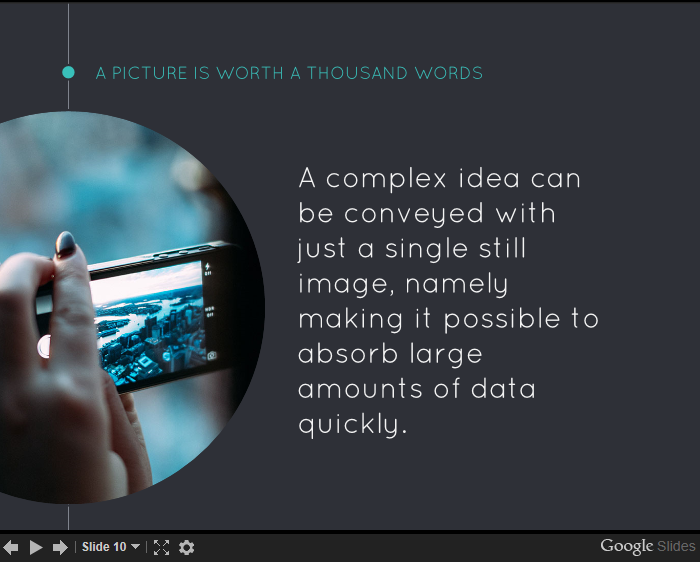 Try SlidesCarnival for slick, highly readable presentation templates. With Zaption, you can easily integrate gradable quizzes into your YouTube video content. Invite deeper learning by ‘pausing the video’ to reinforce an important concept. Brainstorm with Google Docs: Engage, inspire, and conjure brilliant ideas or solve problems using Google’s collaborative sharing applications, and then organize results or assess using concept mapping. ← What is academic rigor?